The US Environmental Protection Agency (EPA) has formally published the Energy Star Lamps V1.1 specification. Perhaps more importantly, the agency is set to enforce the transition to the Lamps V1.0 specification beginning September 30, 2014 and products certified to prior specifications will require new testing to carry the Energy Star label. The Energy Star Lamps V1.0 specification was published in August 2013. That specification formally replaces the older Compact Fluorescent Lamps V4.3 and Integral LED Lamps V1.4 specifications at the end of September. Certification testing to the new Lamps specification has been widely available for the past year or longer. And the EPA said more than 1800 LED and compact fluorescent (CFL) lamps have been certified to the new specification. Products only certified to the two older documents will no longer be eligible to carry the Energy Star label. Meanwhile, the EPA has now published the first revision to the Lamps specification. Version 1.1 will carry the revisions that we have covered in earlier articles. The changes are relatively minor and in the near term lamps can be certified to either the V1.0 or V1.1 documents. The EPA is also preparing to kick off the LED lamp marketing campaign that we covered in an earlier story. Some readers questioned whether the agency should be spending taxpayer funds to help commercial companies promote products, but the program is meant to help speed the adoption of LEDs and reduce energy consumption across the country. The "Gallery of Dim Bulbs" program will start with a Twitter party scheduled for 2–3 PM Eastern Daylight Time on September 23. The hashtag #NoMoreDimBulbs will identify the Tweets. There will also be a series of video episodes about the use of LED lamps. 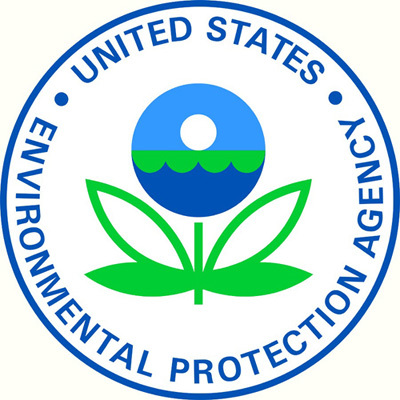 The EPA has also posted an updated version of its calculator for TM-21 LED extended life projections and lamp center beam candle power (CBCP). The new calculator accounts for Illuminating Engineering Society (IES) updates to TM-21 including tolerances in data-collection windows, interpolation for LED data sets of differing durations, and elimination of calculated L70 values.